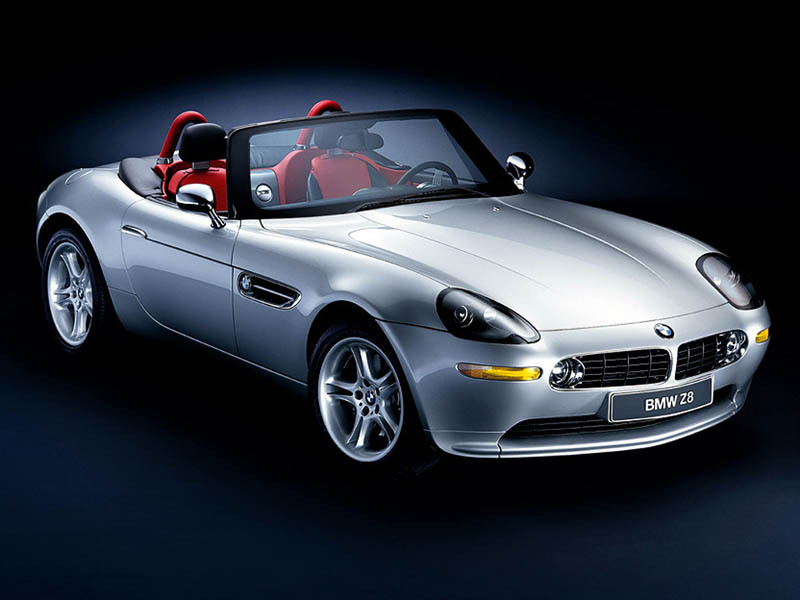 When I first saw the Z8 as a concept, I thought it was one of the coolest, sportiest cars that I'd ever seen. I desperately hoped that it would reach the production line. And it did. 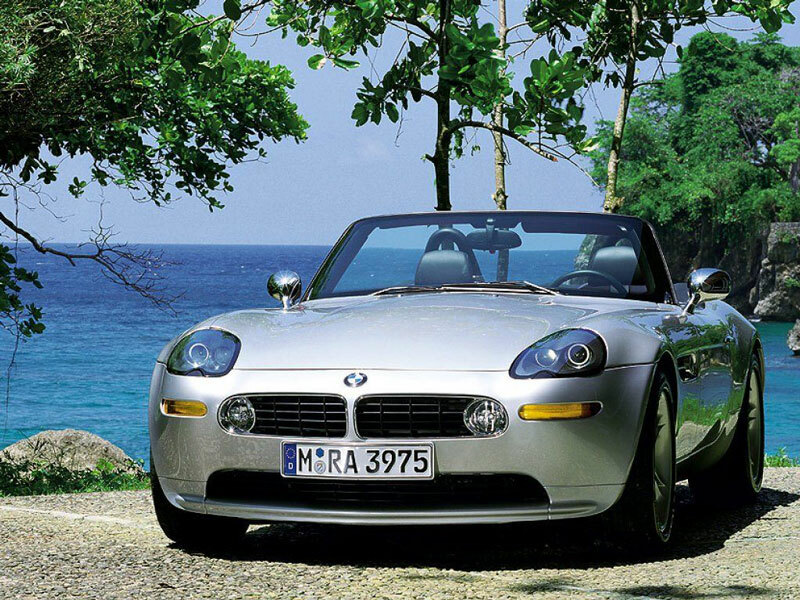 The BMW Z8 will surely turn lots of heads with its amazing beauty. The Z8 uses retro styling that dates back to the mid-sixties. From the rear end to the unique yet stylish grill this car truly beautiful. Being a BMW, it's also very powerful. Using the same 4941 cc V8 that it shares with the M5 sedan, the Z8 can go from 0-60 in just 4.9 seconds, and can reach speeds of up to 155 mph. 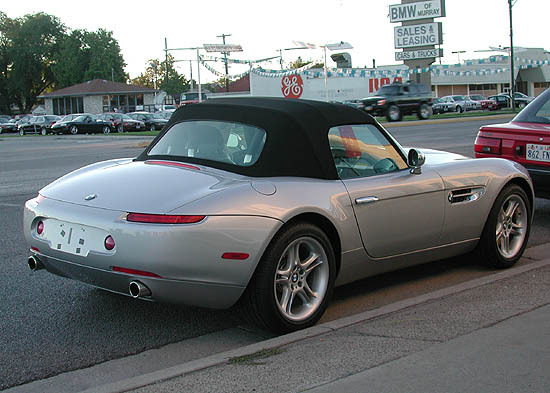 This is a great roadster, but with a price of well over $ 100,000, the Z8 is a very expensive toy.